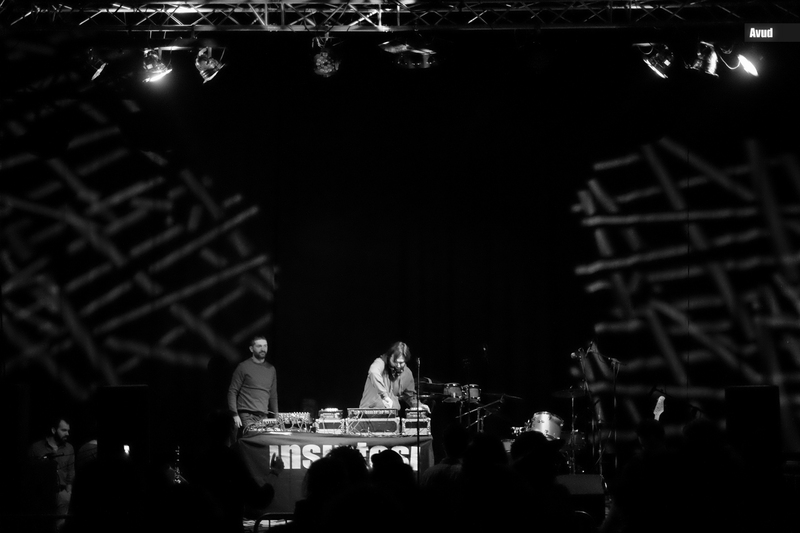 A new ep from the duo Insintesi. In this new release they bring their reggae and ethnic influences in a futuristic dub and electronic dimension. 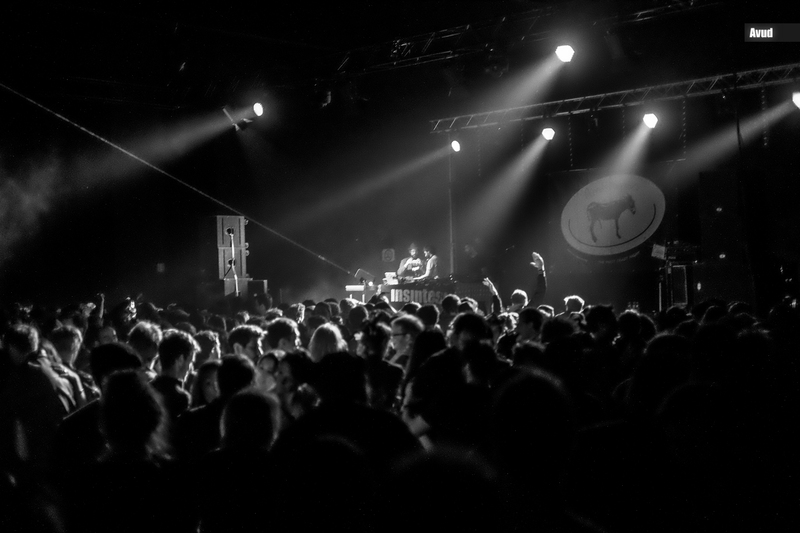 it’s a meltin’ pot of old school reggae, dubstep, jungle, bass and roots music from Salento (South Italy). You can identify in it samples from classics reggae tunes and you can listen spirituals “roots” voices. 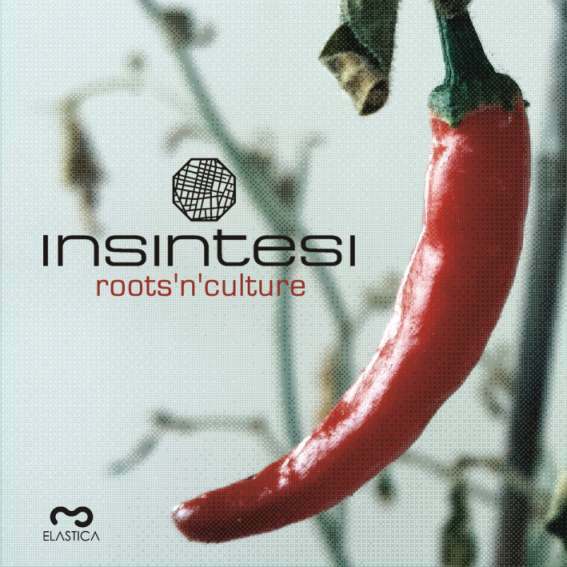 “Roots n culture ep” represent the new Insintesi dimension, past and present together inna dancefloor style! 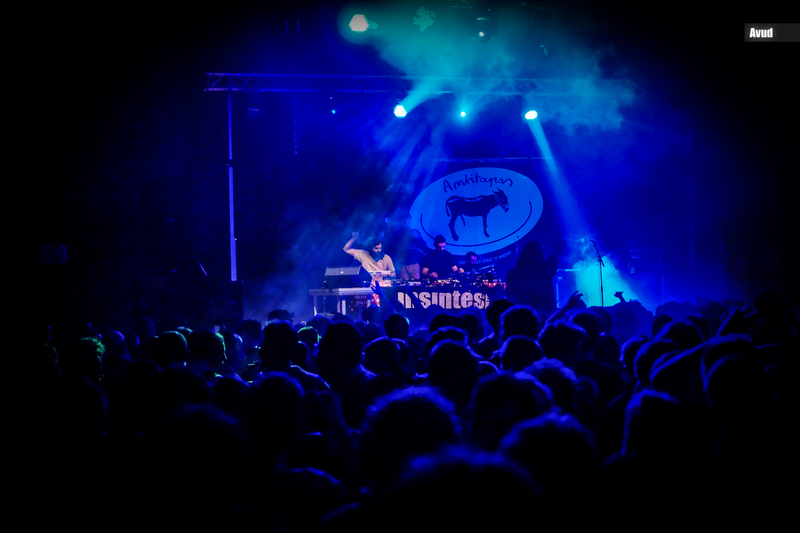 Insintesi is born in the 1998 in Lecce (Salento, South Italy), a meeting of different musical backgrounds and artistic experiences, hold together by the love for dub, jungle and mediterranean music. They mixes urban dub sonorities with raggae melodies from Salento and Mediterranean world music. In 2012 they published “Fimmene in dub” (2012) for “AnimaMundi” label and also one ep for the “Universal Egg/Deep Root” Label, one of the most important dub record label in the world, owned by Zion Train, in the 2011, after some remixes of artists, as General Levy, Ghetto Priest and Congorock.